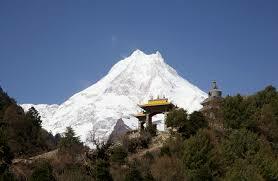 22-days of trekking around the Gorkha Himal mountain range (Manaslu, Ngadi Chuli, Himalchuli, Boudha). Day 22 Besisahar to Kathmandu by bus. Starting Point By bus from Kathmandu to Benighat.